Go Systems is excited to share an awesome new small business customer story from Microsoft. 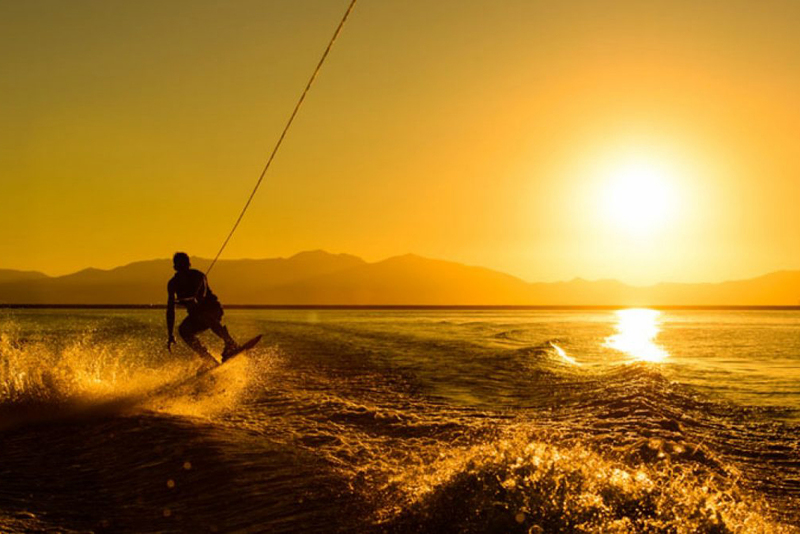 This video highlights Bryce McDonald, a solo entrepreneur who runs a wakesurf board-making his business called Day1 Wake. As a one-man shop, Bryce relies heavily on #Office365 to effectively manage the vendor and customer relationships that help him scale his home-based business out to the world. Because Office 365 is with him wherever he goes, Bryce never misses a beat–without sacrificing the thing that matters to him most–his family. Previous: Previous post: Office 365 when and where you need it.